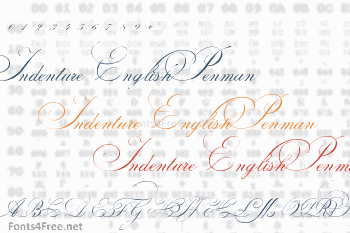 Indenture English Penman is based on research into original English and American indenture contracts from the eighteenth and nineteenth centuries, mostly with roundhand scripts, paragraph versals in Old English script and many, many flourishes. The complete font has over 800 gliphs and a little of everything, with hundreds of glyphs: dozens of versals to each alphabet letter, some versals in Old English style, plus flourishes to use at beginnings of paragraphs or chapters, and many additional flourishes to create perfect ancient documents. 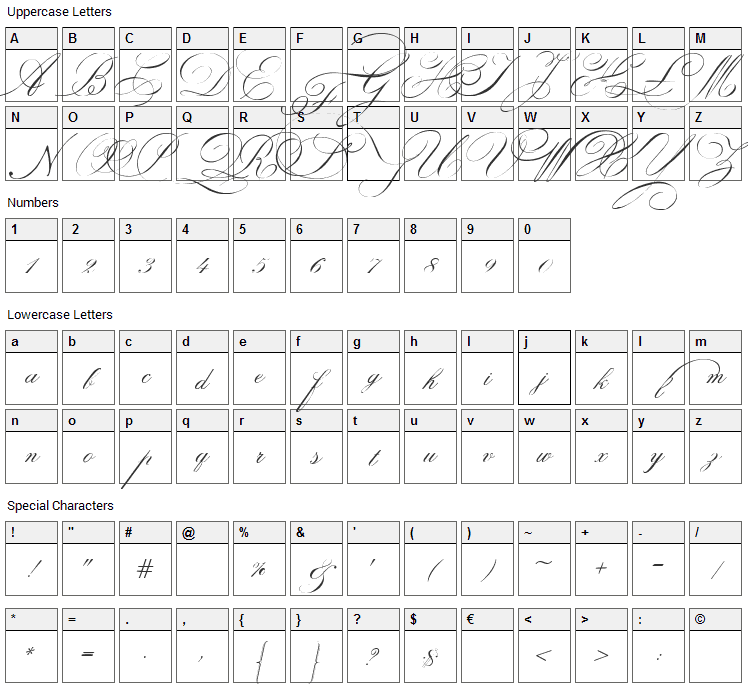 To better use the resources of this font we suggest using the Glyphs resource in Illustrator and other software. Indenture English Penman font contains 217 defined characters and 183 unique glyphs. 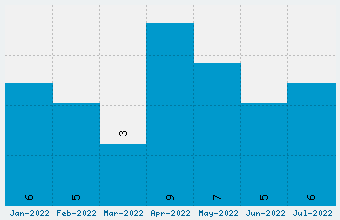 The font contains characters from the following unicode character ranges: Basic Latin (92), Latin-1 Supplement (85), Latin Extended-A (9), Latin Extended-B (1), Spacing Modifier Letters (8), General Punctuation (16), Currency Symbols (1), Letterlike Symbols (1), Mathematical Operators (1), Alphabetic Presentation Forms (2). Indenture English Penman is a script, calligraphy font designed by Intellecta Design. The font is licensed as Free for personal use. You can download and use the font free for personal projects. For commercial projects please refer to the license file in the package or contact the designer directly from new.myfonts.com. Indenture English Penman font has been rated 4.0 out of 5 points. A total of 1 votes cast and 0 users reviewed the font.